Campus- The Division of Student Affairs actively contributes to the university’s academic mission, provides comprehensive student services, and educates all UF students. 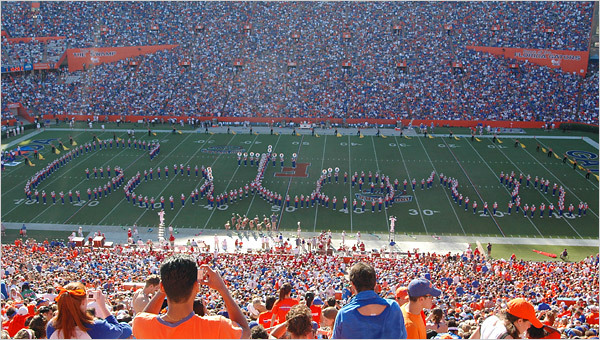 Student Affairs manages more than 170 buildings and 3 million square feet of campus space. 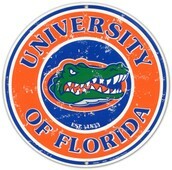 Athletics- UF has ranked among the nation’s 10 best athletic programs in each of the last 20 years. 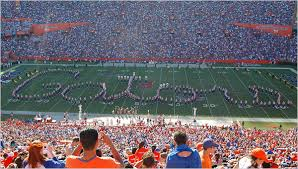 Florida couples its strong intercollegiate sports program with more than 60 intramural and club sports ranging from archery to weightlifting. More than 90 percent take advantage of the numerous outdoor courts and playing fields on campus, and in the O’Connell Center, the Student Recreation and Fitness Center, the Southwest Rec Center and the Florida Gymnasium for indoor sports. 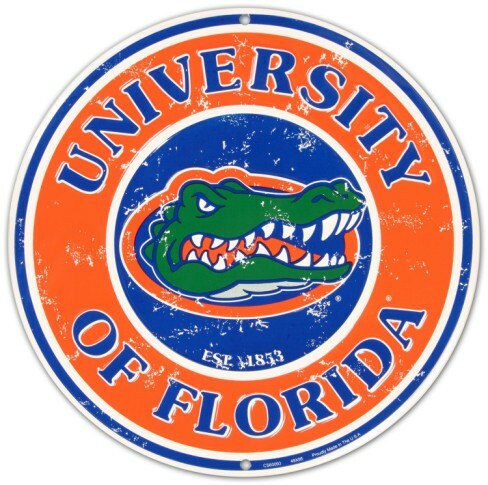 Its in-state tuition and fees are $6,313 (2014-15); out-of-state tuition and fees are $28,591 (2014-15). 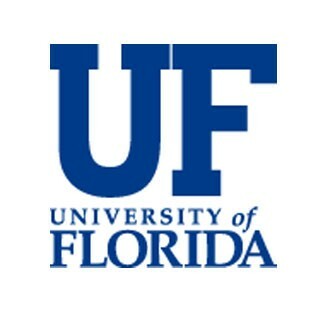 The University of Florida has many differrent activities to choose from. Things such as artistry, business management, and dentistry. They have various courses made for you to see the real world. They have sports teams that are very famous. Stands are packed yearly from the sports such as Basketball, and Football at the division competition. They put the students first showing the whole college there work. Building galleries for the hard-working artist and making everything open to everybody. What I liked about this college is that they had various types of classes and programs to take in order to master your craft while your still in college. Your working with different dentists in order to make yourself better. The programs are also going to let you actually see the real world before you just dive into it. You can see what you like about being a dentist and you can change your corse or profession in order to make you sucessful in the long run.